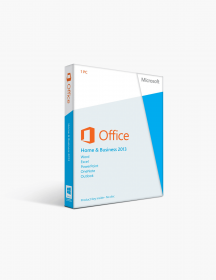 You're reviewing: Microsoft Office 2011 Home and Business For Mac. When you possess a computer or a laptop, it becomes essential for you to keep it up-to-date for efficient usage. The requirement of Microsoft Office for home & business’ tools has grown quite significantly over the past few years. 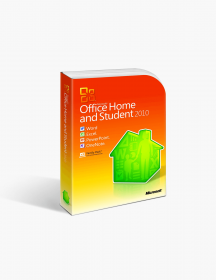 Management has become a vital aspect for every individual in the present day scenario; hence the availability of the Microsoft Office 2011 Home and Business for Mac fits in perfectly to simply a variety of essential actions. The Microsoft Office 2011 Home and Business for Mac possesses more robust enterprise support and higher feature parity with the Windows edition. It should be known that, the interface is more similar to Office 2007 as well as 2010 for Windows, with the presence of the Ribbon. This version for Apple laptops is designed to provide maximum productivity and ease to the users who function both from home and office. Furthermore, the users can plan their ideas in a planned and systematic manner with the presence of this version of Office loaded in their computer systems. Office on the Mac has always been viewed differently because it is driven by the Windows version and appears quite lucrative. 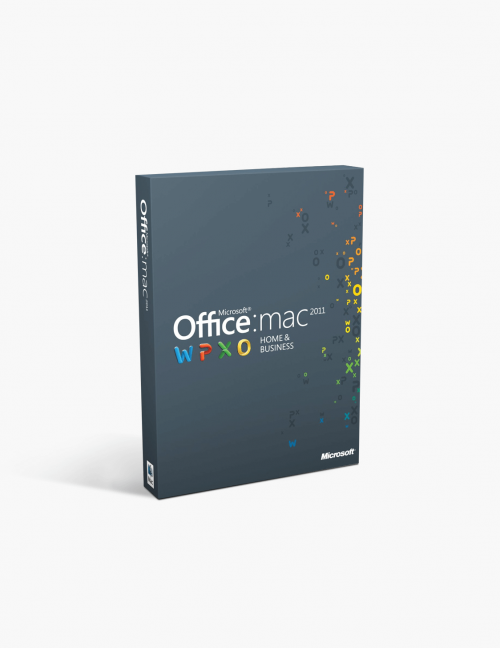 However, Office for Mac 2011 picks up elements from both Office 2007 and 2010 on the PC, to portray very much a Mac application in terms of the appearance and operational feel. The Home & Business edition is available in a single license for one computer and a multi-pack for two computers. This edition also offers Outlook and increased duration of technical support so that the user stays content on several levels. Considering the previous versions of Office for Mac, only the prime Office applications – Excel, Word and PowerPoint (plus Outlook) were present. The biggest change made in the 2011 version is the presence of the Office ribbon as a replacement of floating toolbars, which ultimately brings all the key tools together at a single accessible location. It is a wonderful addition which is aimed at sorting out the mess for the users while dealing with the offered tools. Apart from this, collaboration is now easier, which means that multiple users can edit the same document simultaneously. This directly works to target the performance which appears improved quite prominently with this particular version of Office for Mac. Quite interestingly, Word 2011 is seen more of an evolution than a revolution. The existing features have been carefully fine-tuned; which means that the user can now access more templates and themes. Also, a navigation sidebar helps in moving around your document easier and the availability of Spotlight search quickly highlights search results. Above all, Visual Styles allows you to preview changes before they are actually made and you get a full-screen option for the purpose of editing without the distractions of toolbars or other screen real estate. Changes and improvements are a ritual with every new edition, and the same appears to happen with the other important applications present in the Microsoft Office 2011 Home and Business for Mac. To be precise, Excel 2011 revitalizes support for macros, and also there is significant improvement in conditional formatting as well. Furthermore, PowerPoint now inserts videos directly into the presentation. With the availability of a handy Reorder Objects feature you can view multiple layers as a 3D fan, helping you to arrange them in the correct order easily and quickly. Finally, the offered Outlook 2011 is seen as a brand new application which provides a much navigable and cleaner interface as compared to the previously available Entourage. Why should you purchase the Microsoft Office 2011 Home and Business for Mac? 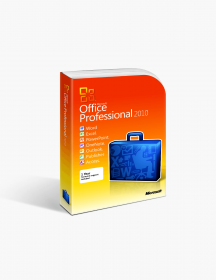 Microsoft Office 2011 Home and Business for Mac is the one stop option for you to handle your business tasks on your Apple laptop without any hassle. With enhanced & polished features, this Office edition wouldn’t disappoint you at all. Let us focus on some of the prime reasons for purchasing this Office pack. The Outlook for Mac joins Word, Excel, and PowerPoint. Also, it consolidates and securely accesses your email at a single location. Moreover, it’s fully compatible with Time Machine and Spotlight. This Office edition for Mac works to improve efficiency with business-oriented services which allows you to link to Exchange email, connect to Office remotely and sync over the web. Thousands of customizable templates are available with this pack to communicate effectively and smoothly. Collaboration is a primarily element of a business, and the same follows for Microsoft Office for Mac 2011. You can easily connect with your business partners to share Word, Excel, and PowerPoint files from PC to Mac and vice versa without any disturbance. Word for Mac 2011 equips the user with powerful writing tools which help create outstanding documents, and further share the work easily on the web. One can create visually rich newsletters, documents and brochures in Publishing Layout view. Also, the user can instantly check styles applied in your document with the help of “Visual Styles”. Another benefit is that, you can rearrange layers of photos, texts and graphics instantly with Dynamic Reordering. These are minimum system requirements for installing Microsoft Office 2011 Home and Business For Mac. CAD$99.00 | In Stock Want it Now? Order and receive your download instantly.